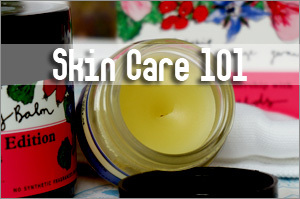 Are you a DIY skin care fanatic? Or perhaps you enjoy using mud packs like Nermal from Garfield? Either case, you’re in for a treat! Let me introduce you to a brand-new, ultra-effective masque treatment known as OdacitÃ© Pure Elements SYNERGIE. 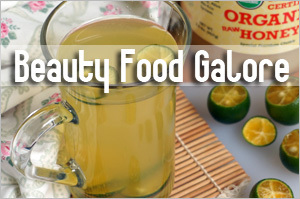 This is one heaven of an interesting product that allows you to create your own skin cocktail using whatever natural ingredients you can grab from your pantry and fridge. Whoa…is that interesting or what? Okay, before the cynics amongst you diss this off as some DIY-bluff, you might like the idea that this product is scientifically formulated with 4 syngergies of ingredients to detox, peel, brighten, and boost firmness. That explains the formulaic name–SYNERGIE. OdacitÃ© is a French play on the word â€œAudacity”. But it’s not a French brand. This is a made-in-California skin care range based on French skin care philosophy. Here’s a brand that is committed to being clean. 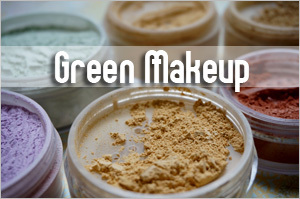 Their products are made with high quality ingredients, precious plant extracts, beneficial oils and pure cosmeceuticals without parabens, petrochemicals, phthalates, formaldehyde, fragrance, or GMO ingredients. The brand also strives to produce vegan products that are PETACertification, which means their products not not tested on animals. But what’s really unique about the brand is that their range comprises a series of unique products offering customize skin routine to answer specific skin concerns. Like OdacitÃ© Pure Elements Serum Concentrates. And now, the new OdacitÃ© Pure Elements SYNERGIE. Alrighty. 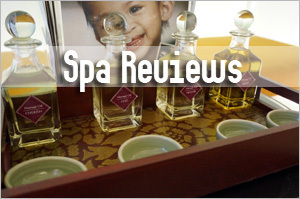 Although OdacitÃ© SYNERGIE is just one product, it packs a punch of skin benefits. And because it’s so versatile, a new user or someone who hasn’t dabbled with DIY skin care can get a little overwhelmed. What exactly is OdacitÃ© SYNERGIE? 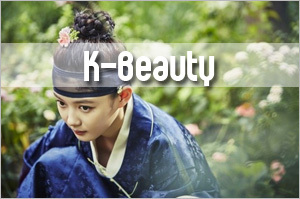 It’s a mixture of powder to be used as a masque treatment. 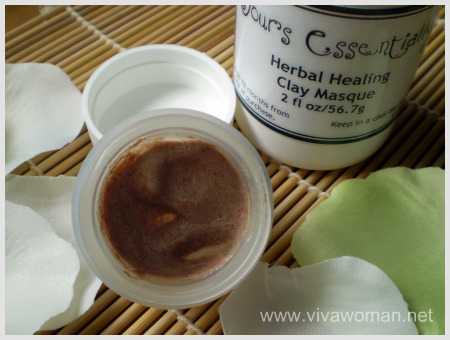 Think clay masque. Mud masque. Mud pack. Detox masque. What does OdacitÃ© SYNERGIE contain? Kaolin Clay, Bentonite Clay, Papain Powder (Papaya Enzmes), Lactobacillus Acidophilus (Probiotics), Magnesium Ascorbyl Phosphate (Vitamin C), Activated Charcoal, Tartaric Acid (Aha Fruit Acid), Malic Acid (Fruit Acid). Ingredients are 100% natural, vegan, GMO- and gluten-free. The masque draws out toxins to minimize pores and ensure clean and blemish-free complexion. 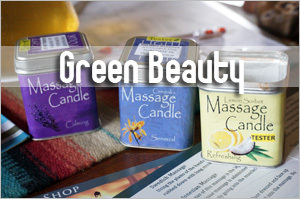 It also sloughs off dead skin cells to encourage fresh, healthy ones to the surface. Frequent treatment fades and prevents brown spots to even out skin tone. 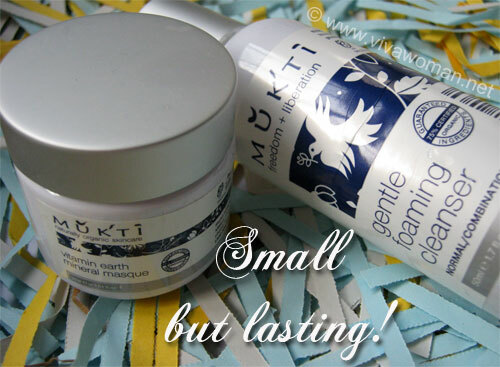 Finally, it provides the skin with the support it needs to stay firm and youthful. 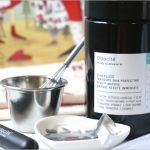 How do you use OdacitÃ© SYNERGIE? You should use this as a masque treatment after you’ve properly cleansed your face. 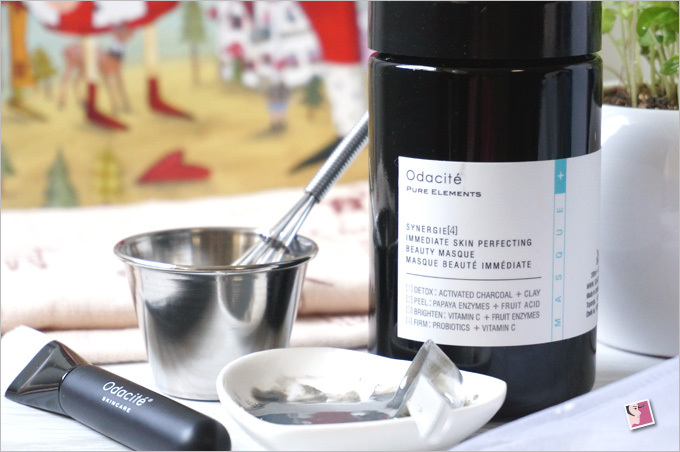 Now, there are many ways to create your skin cocktail with OdacitÃ© SYNERGIE. The most basic is with water. If water is too boring for you, use milk, yogurt, fruit juice, kefir water, milk kefir, or honey. To supercharge your treatment, add a drop of your favorite OdacitÃ© Pure Elements Serum Concentrate. Whip the combination into a creamy paste that you can spread on your face and leave on for 10 to 15 minutes to dry. Wash off, then tone and moisturize as per normal. How often should you use OdacitÃ© SYNERGIE? 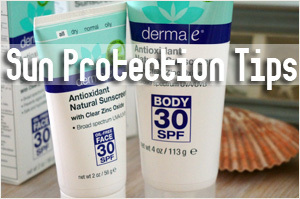 No more than twice a week or your skin might suffer dryness. Is OdacitÃ© SYNERGIE suitable for all skin types? The masque treatment should work for all skin types but I would recommend those with sensitive skin to be extra careful. If you have this skin type, it’s best you keep your customization simple using water only. 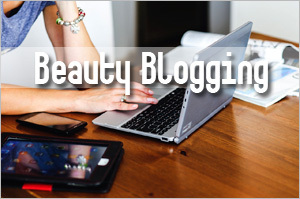 In addition, always conduct a patch test before applying on your entire face. What can you expect after using OdacitÃ© SYNERGIE? 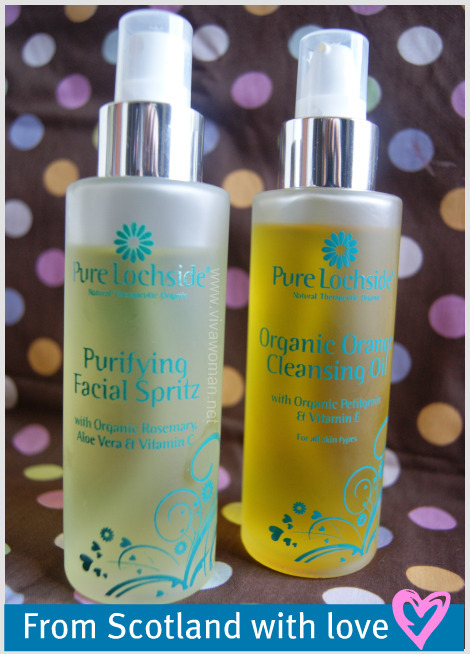 Definitely clearer skin that is non-drying but smoother and more supple even upon first usage. Skin tone might even improve for some who do not exfoliate their skin as often. For those with acne issues, this treatment can unclog your pores and calm your breakouts. I haven’t done a detox masque treatment for awhile now so this product was a refreshing change for me. My skin definitely showed signs of detox with decongested pores after the first two times of usage. But because I exfoliate my skin regularly, I don’t see too much difference to my skin tone. What I did get was skin that feels noticeably smoother and supple though. As my primary concern was unsightly brown spots, I did a combination of OdacitÃ© SYNERGIE + milk + a drop of OdacitÃ© Pure Elements Pa+G Serum Concentrate. I also tried honey as a variation to milk but honey is sticky so that combination was less ideal for me. I like the whole concept of OdacitÃ© SYNERGIE]. It’s unusual and it appeals to the DIY fanatic in me. The idea behind whipping up my skin cocktail means I can vary the treatment according to my needs. And I definitely enjoy customizing the product without have to jump through hoops. The cute packaging also speaks to me. The product comes complete with a small metal bucket, a cute little metal whipper and a face brush to spread the masque. 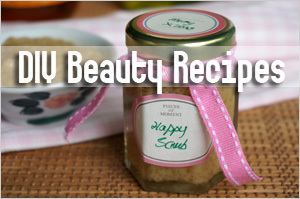 Included in the box is also a Beauty Recipe Guide with different suggestions to customize your masque treatments. Thoughtful much? I say they’re too clever. OdacitÃ© SYNERGIE is available in US for US$59 (200ml). More details on their website. It will probably take awhile before we get it here in Singapore unless you are willing to pay US$49 for the shipping. But you can try your hands at winning the product plus 2 serum concentrates as OdacitÃ© is running a giveaway for the entire month of September. Go to their giveaway page to enter. 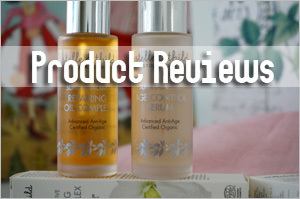 Products featured were given complimentary; this review is in line with my disclosure policy. This sounds similar to Innisfree concept. They have a clay or moisturising base ‘cup’ accompanied by various different add-ons, including Honey, Aloe Vera, Seaweed etc… You can buy 2 or 3 of these flavours and add to the cup. Not sure whether they have this in the Singapore outlets. Bought them in Jeju. Ah…sounds interesting. I haven’t checked Innisfree. I’ll check out the brand next time and see if they have what you’re saying here. very interesting review, but I’m so much concerned about the metal bucket and metal whipper, as the product contains clays. If you google how to use clays, it is usually adviced not to use metal tools. Oh…hmmm…you have a point. It definitely didn’t occur to me. I need to check back with Odacite about this.